Another day, another winner for Willie Mullins. It's been some week for all the team at Closutton and with two days of Galway still to go, I would expect him to have winners on both days including another feature race. We saw Whiskey Sour having no issues coming back and winning another big pot last night and tomorrow I think it'll be the turn of Riven Light and Shaneshill to do the winning. Everyone in racing can sympathise with Dermot Weld who has just had to sit and suffer this year with a cloud hanging over his team of horses but even at the height of his powers over the years at Galway I'm not sure if he managed to win as many of the major races as Willie is looking for this year. What's even more creditable is the fact that Willie has now won three of the feature Flat races of the first five days and given that he wouldn't have the same sort of quantity for those races, it's fair going, and Riven Light can add a fourth in the €100,000 seven-furlong handicap tomorrow. 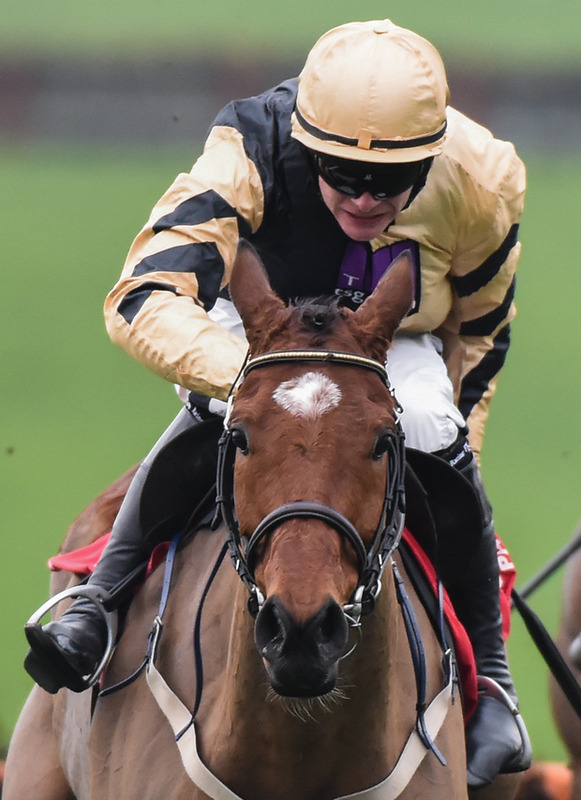 A bit like Whiskey Sour on Monday, Riven Light looked to win with a bit up his sleeve and although the draw is a negative, it might even allow Declan to ride him with similar restraint as he did the other night. He has top weight now but that wouldn't concern me and judging by the way he put the race to bed so quickly once he got the gap on Tuesday, I doubt that seven furlongs will bother him either. Shaneshill didn't manage to win here earlier in the week but he was a fine second in the Galway Plate and although he was probably never going to be able to beat an impressive winner, he did make a horrific mistake at the second last which would have closed the gap. I'd be surprised if he didn't win the feature chase tomorrow. 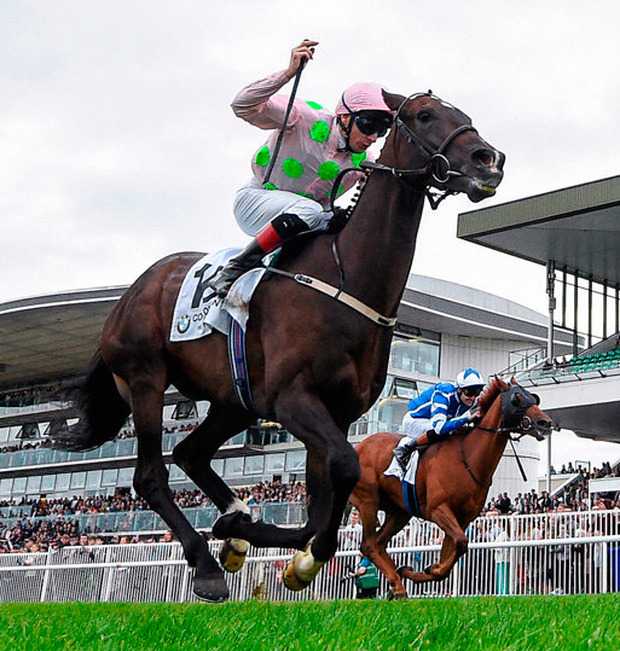 Today at Galway the big race is the 2m6f Galway Shopping Centre Handicap Hurdle and with Cap D'Aubois, Aussie Reigns, The Crafty Butcher and Lagostovegas all representing Willie, he'll probably take a bit of stopping here too, but I think Westland Row might nick this one for Gordon Elliott. If the ground doesn't catch him out, he has a featherweight on his back with James Bowen's 7lb claim and Gordon is a master at these sort of races. In the bumpers this weekend I ride for Pat Kelly today and Willie tomorrow. I obviously hope that Patrick is on the wrong one as he rides Ainsi Va La Vie and I'm on Vittorio again, who I won on at Roscommon, but I think it's going to be hard to topple Patrick either day. He rides True Self this evening. A few out of the obvious for the weekend would be Deep Breath in the nursery today and Mezajy and Travertine in the opening two races tomorrow that can hopefully run well at decent sort of prices.